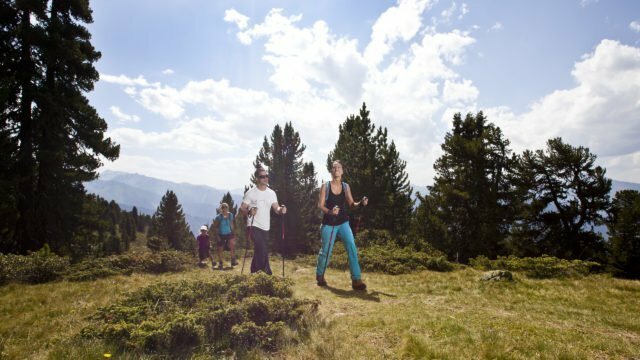 Hotel Andy is the perfect gateway for active sports holidays paired with amazing outdoor experiences – whether you prefer pleasure hiking, leisure sports or altitude endurance training. The alpine bracing climate boosts endurance, speed and performance. And there are numerous physical plus points to training at altitude: Improving oxygen efficiency strengthens the cardiovascular system, stimulates the immune system and increases the overall fitness level.